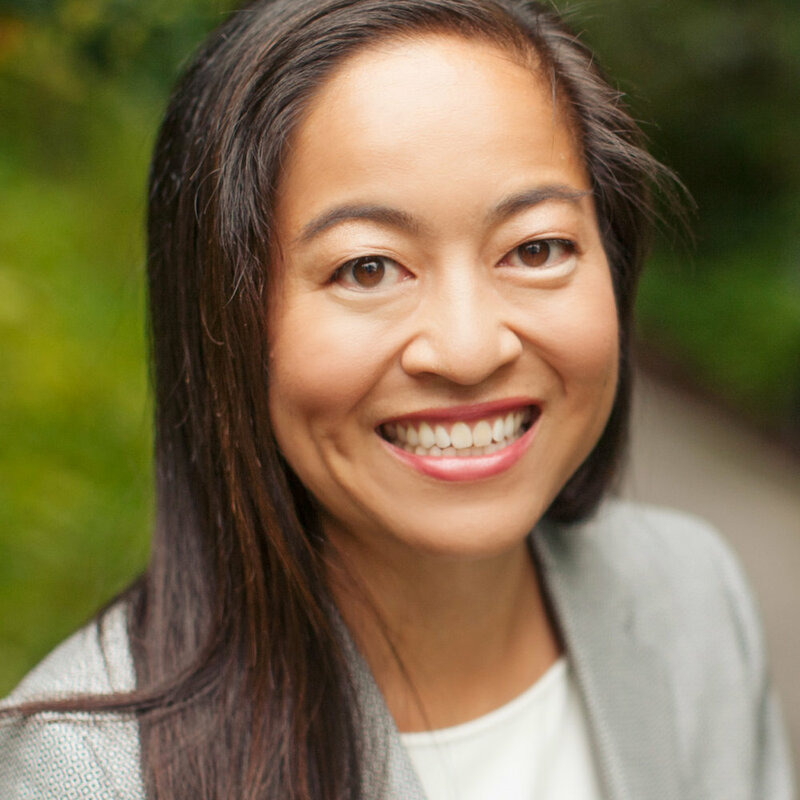 Lynne Chou O’Keefe joined Kleiner Perkins in 2013 and focuses on digital health and connected devices. She works alongside entrepreneurs to develop impactful technologies and therapies for improving patients’ lives. Lynne currently serves on the Board of Directors of Hixme, Kinsa, Livongo, Lumeris, Mango Health, and Zephyr Health. Lynne’s experience includes both healthcare operating and investing roles over the past 16 years. Before joining Kleiner Perkins, Lynne worked at Abbott Vascular and Guidant in multiple roles launching over ten interventional cardiology and cardiac surgery product families both in the US and internationally. Earlier in her career, Lynne worked at Apax Partners with a focus on software venture capital investing. In addition, Lynne worked at Goldman Sachs in the Mergers and Acquisitions group and worked on multiple multi-billion dollar acquisitions and sell side transactions in various industries. Lynne earned a Bachelor of Science degree in Industrial Engineering from Stanford University and an M.B.A. from Harvard Business School.